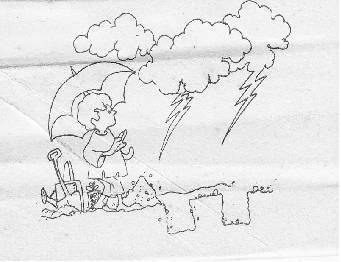 “We can save many plants if we initially plant them correctly and properly.”Monsoon is about to start. 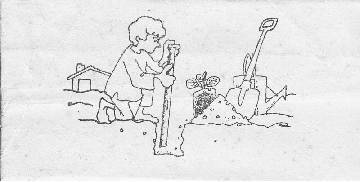 That is the best time to prepare for the tree planting. Come, we shall plant the trees the right way from the beginning. Prepare 30cmX 30cm X30cm long, wide and deep pits at a distance of 1 to 11/2 metres. 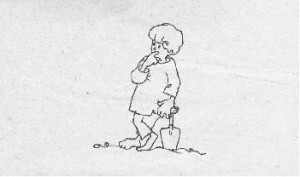 For fruit and shade trees dig them one meter more deep. 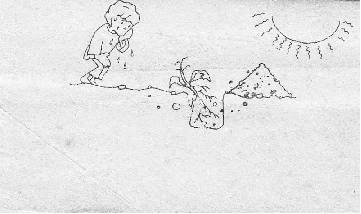 Remove the soil and let it lie outside for some time. 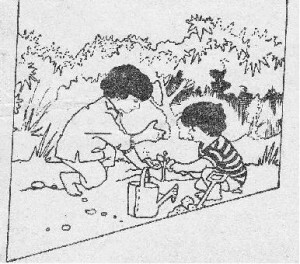 Remove stones and pebbles. Put 1/3rd manure and the soil back into the pit. An ideal pit is like an ideal home for a plant. Rains are on. Plant will get sufficient water during the season. 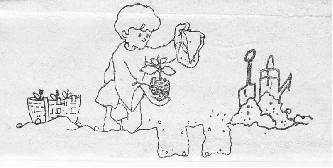 Select a rainy or cloudy day for tree planting. 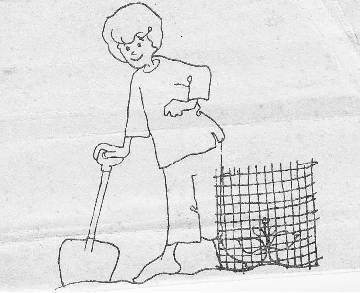 Collect and carry seedlings from the nursery in polythene bags or in baskets. The roots should be intact in wet soil ball. Rough handling and exposed roots lead to drying of plant. Remove the polythene bag. Waste no time once sapling are brought to site. 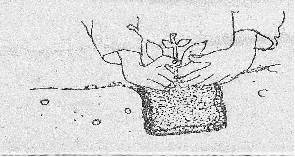 Hold the soil lump carefully. Put the sapling Straight with roots in the pit and plant collars out. 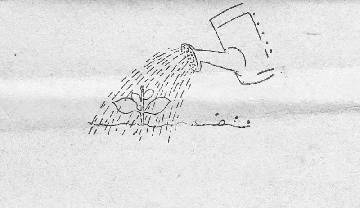 Remember, if plant is kept deep it will dry. 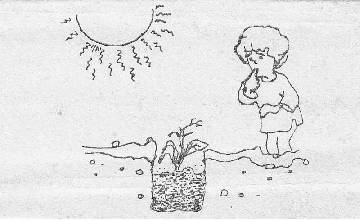 If roots are left exposed, it will not survive. If the roots bend, the plant will die. An inclined plant won’t grow upright. 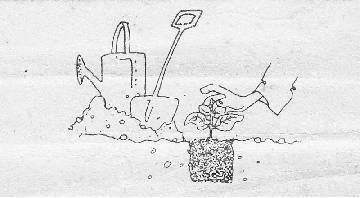 Put the soil back into the pit and press it securely around the root. It will keep the plant straight, erect and the rain water will not stagnate. Water the sapling, or else it will die. Protect it with a tree guard if need be and remove weeds as and when they grow. Look at the plant! How cheerful it looks. A sapling of today is a tree for tomorrow. It is our universal Resource.